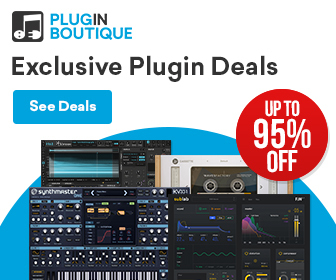 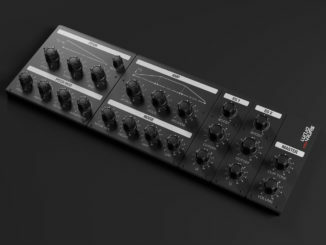 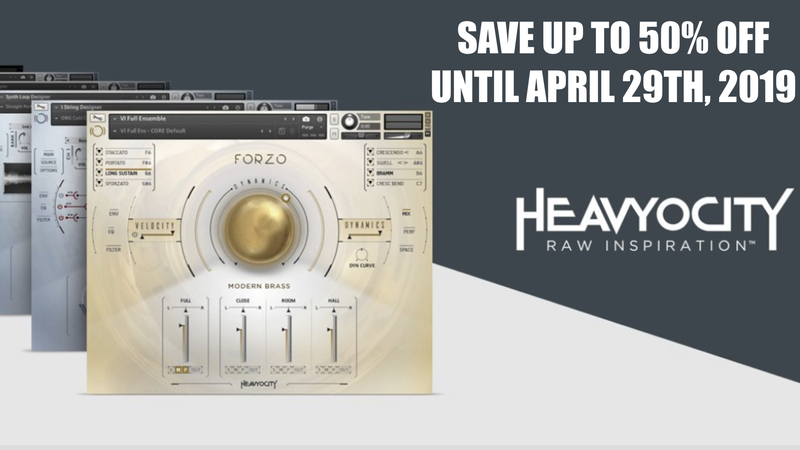 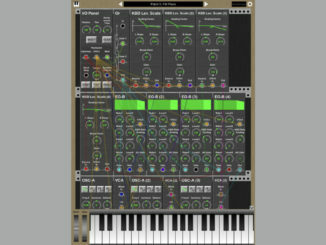 apeSoft iVCS3 Is Now A Full AUv3 Synthesizer & Includes New Features In V.3! 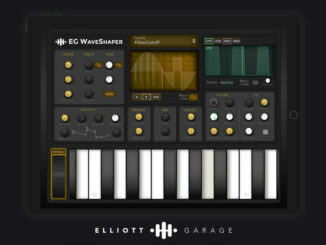 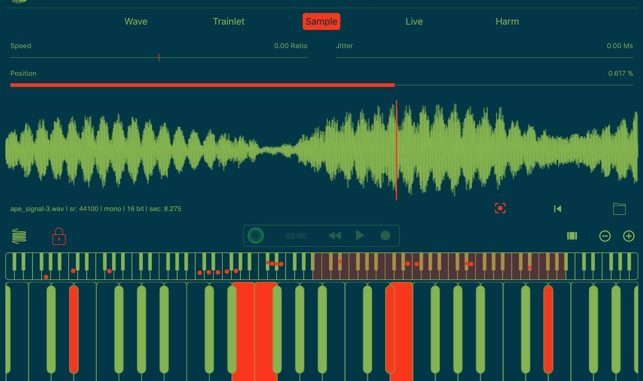 Elliott Garage Released EG WaveSHAPER Synthesizer For iOS (AUv3)! 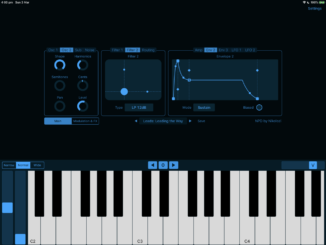 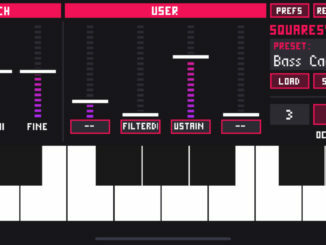 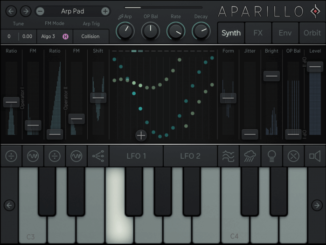 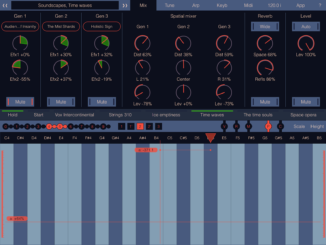 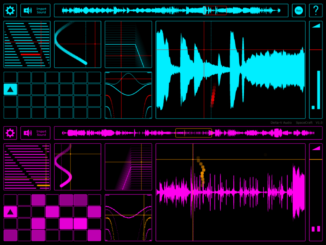 Sugar Bytes Released Aparillo FM Synthesizer For iOS (AUv3)! 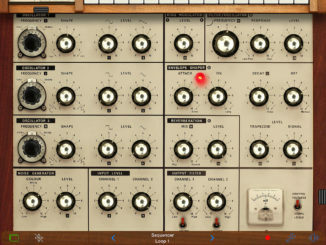 KQ MiniSynth Modular Synthesizer For iOS Updated To V2 With 8 New Modules!